I am not much of a beauty blogger. Hell! I don’t even know the next thing about beauty. Never used make up, never had manicures and… well you get the picture but OH MY GOD! I just found a product that I HAVE to share with you guys. 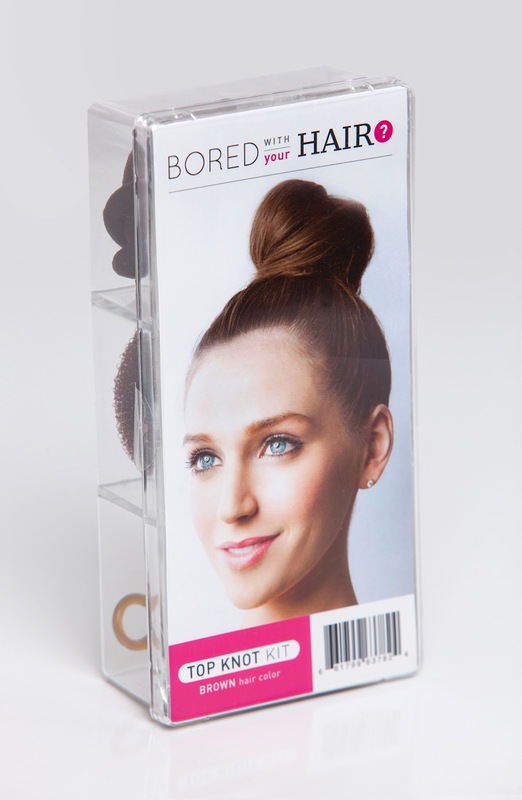 I have a serious fetish for top knots and Bored With Your Hair has just the product that I have been looking for! I am sure those of you who have massive hair, and are serial hair scrunchie breakers, can really use this product. Well I am assuming that all of you love top knots. I mean, who doesn’t! FINE! I am exaggerating but this is so awesome! Oh and Michelle Phan used it in one of her videos and her hair looked OH SO AWESOME! and she has excellent taste when it comes to fashion/beauty products! Oh and here is the man behind the product! Theodore Leaf! TA DA! You can check out his videos on YouTube. He is, in one word, FABULOUS! I had a ball watching his videos! Oh and while I am at it, I am giving away 1 free* copy of Jeff Goins’ book titled Wrecked. Just let me know the name of your favorite blog and why it is your favorite? *Terms and conditions apply! I haven’t quite figured them out myself but it just makes it sound oh so official right? WHEEE! haha bangs are cute too! Dang! I wish my hair was longer and thicker. I’d love to be able to do that! You have a pixie cut don’t you? I love your hair! It is! I can’t believe that this didn’t exist till now! Top Knots are so trendy!